Thanksgiving is tomorrow. How many times will you go to the grocery store between now and dinner time? 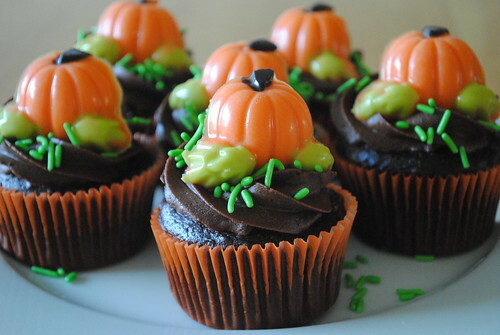 Anyway, check out these beautiful chocolate cupcakes by Juli Jacklin.